Blairsville-Union Chamber of Commerce announces the opening of� the Byron Herbert Reece Farm and Heritage Center for the season. This event is a "Discovery Day Event" to inform the public that the Farm is open daily from 10 to 4 and admission is FREE. 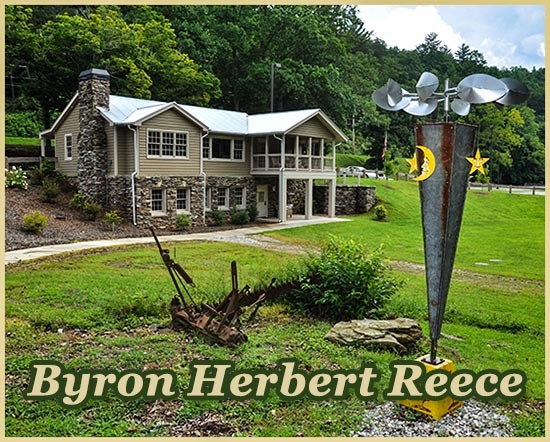 Discover The Byron Herbert Reece Farm and celebrate the famed author and the heritage of Appalachia.